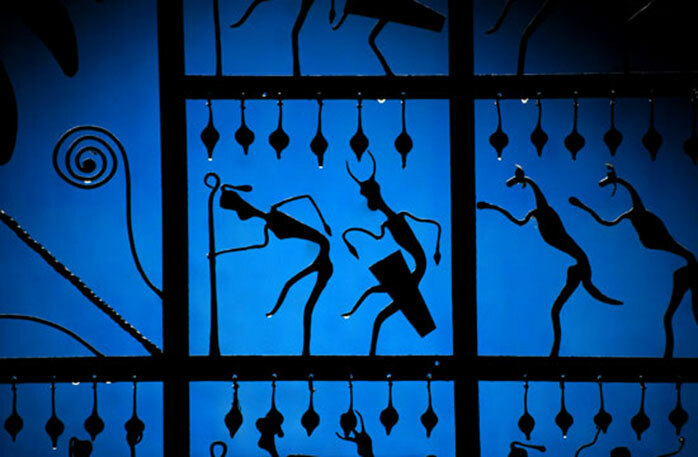 Lohshilp or wrought iron craft is one of the most unique and the oldest craft form in Bastar region. It has an aesthetic appeal inspite of its simplistic form. The art originated from the ironsmith community that used to make farming and hunting implements for tribes. Over the years, the craft has beautifully evolved into an artistic form and so has its worldwide demand. 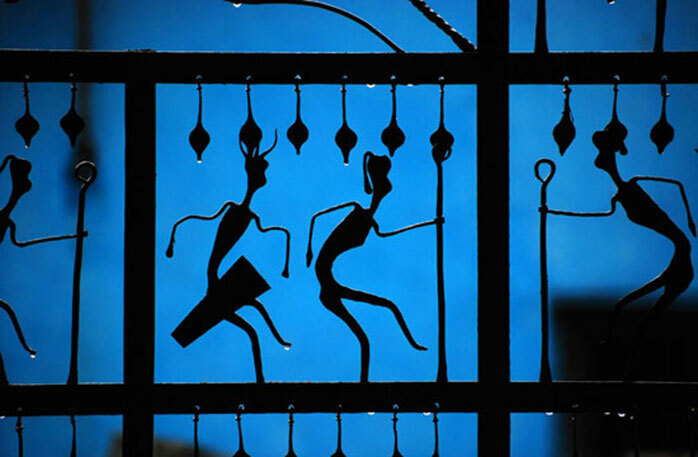 Wrought iron work is mainly concentrated in Bastar district of Chattisgarh with Kondagaon, Umargaon and Gunagaon being the main centers.